Stefne Ricci, a senior at Pittsfield High School, says low teacher salary means she loses teachers nearly every year. 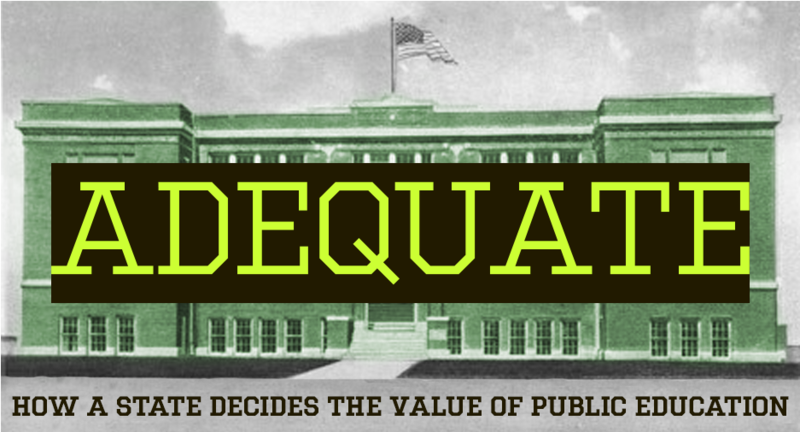 Read series, "Adequate: How a State Decides The Value of Public Education"
Louie Houle, 65, has lived in Pittsfield his whole life. He raised his kids in the house his family has owned for four generations. He went to elementary school in a stately brick building on Main Street that now serves as the Town Hall. 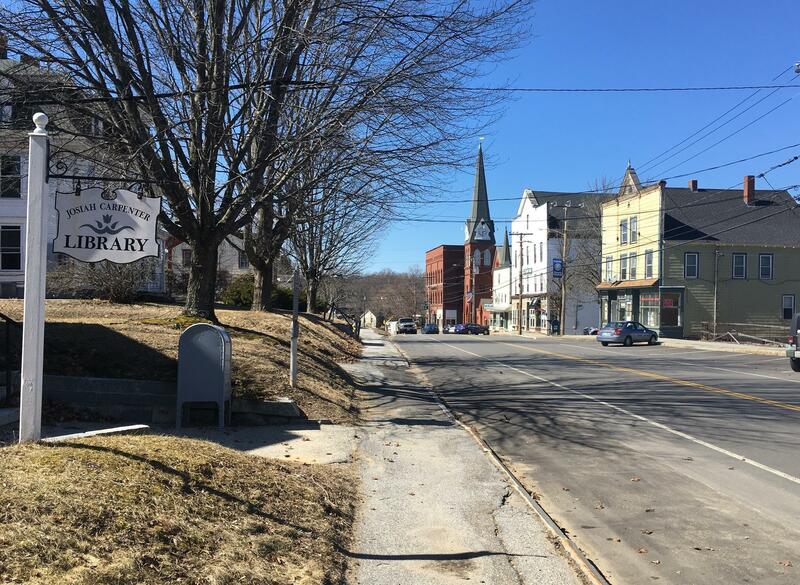 “To me, Pittsfield is the center of the universe,” he says, sitting in a room adorned with bicentennial posters that looks out over the sparkling Suncook River. Houle says Pittsfield has changed a lot since its days as a bustling mill town. Around 50 percent of its students are on free and reduced lunch, and the property values are far below the state average. Houle has worked hard to keep the town afloat. He’s on so many committees and projects here that some joke he’s the unofficial mayor. One of his major accomplishments was working with the school district and Pittsfield Listens, a local nonprofit to get a grant of over $2 million from the Nellie Mae Education Foundation seven years ago. The goal was ambitious: redesign education in Pittsfield. Louie Houle, President of the Pittsfield Chamber of Commerce, in front of the Pittsfield Town Hall. She had just gotten her Master's at UNH, and before that had taught for six years in New York City. 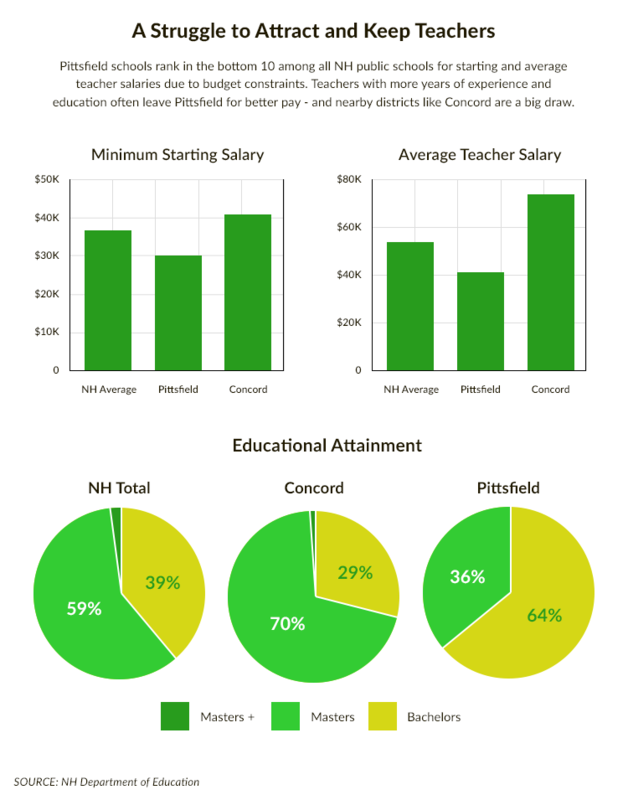 Wellington could have gotten higher pay at a wealthier district, but she chose Pittsfield, because of what the school calls student-centered learning. Every Monday, her students would come in talking about the zombie TV show, “The Walking Dead” they’d seen over the weekend. Some of Wellington’s students studied sign language and built a greenhouse; another learned to splice genes at UNH; another studied religion with a rabbi, a minister, and an imam. 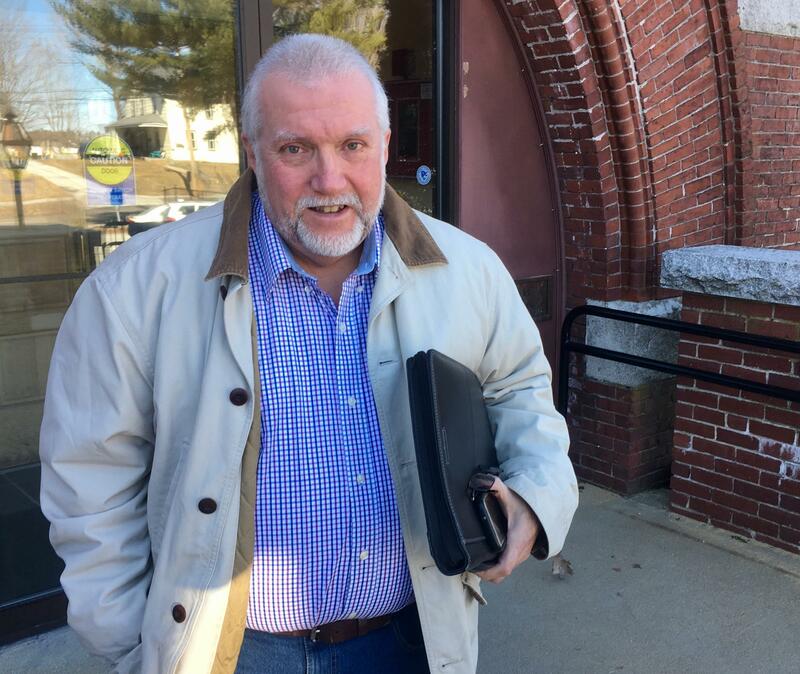 Pittsfield Superintendent John Freeman says the district tracked these developments - and found that attendance at parent-teacher conferences shot up from about 10 percent to 90 percent. More students starting participating in extracurriculars. And more got accepted to college. Test scores did not improve significantly, and teacher pay remained low. Pittsfield, once called the "Gem of the Suncook Valley," has around 4,100 residents. Visitors came from all over the United States, Europe, and Asia to learn from Pittsfield’s schools. Houle, who serves on the town’s budget committee, remembers getting school budgets with minuses beside nearly every line item. Last year, the district cut the woodshop teacher, the ELO coordinator, and its last foreign language teacher. Stefne Ricci was a sophomore when the cuts began. She and her family live in a rented apartment down the street from the Town Hall. Her room is packed with instruments - a keyboard, ukulele, clarinet, trombone, and saxophone she bought with a grant. 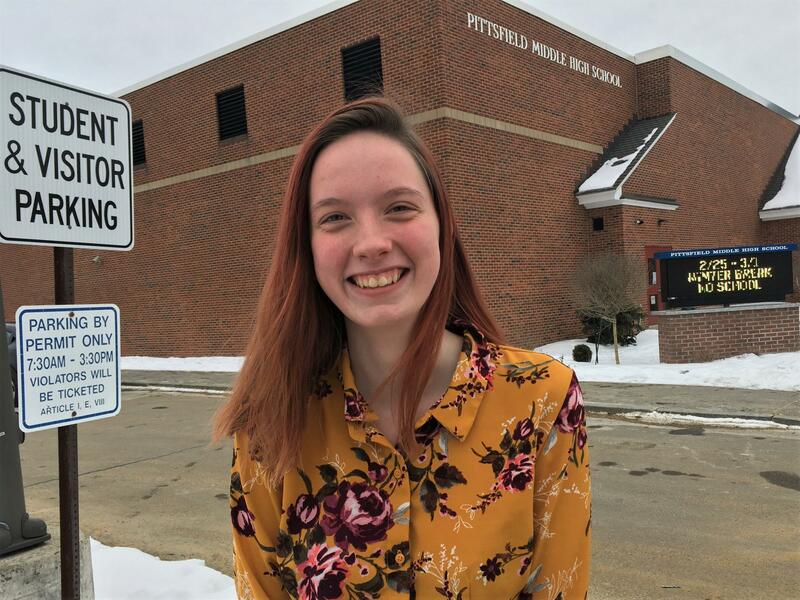 Pittsfield's emphasis on student leadership and her relationship with teachers have been more important to her than any textbook. Wellington held out, because she loved how Pittsfield was doing education. But last spring, she also decided to leave. Since then, she’s taught online courses and worked with Pittsfield Listens. She’s thinking of getting a PhD in Education. When she broke the news to Stefne and her other students, she told them how much she had learned from them, and that she wanted to improve other schools. Stefne was sad when Wellington, her favorite teacher, left, but she’s making the best of it. 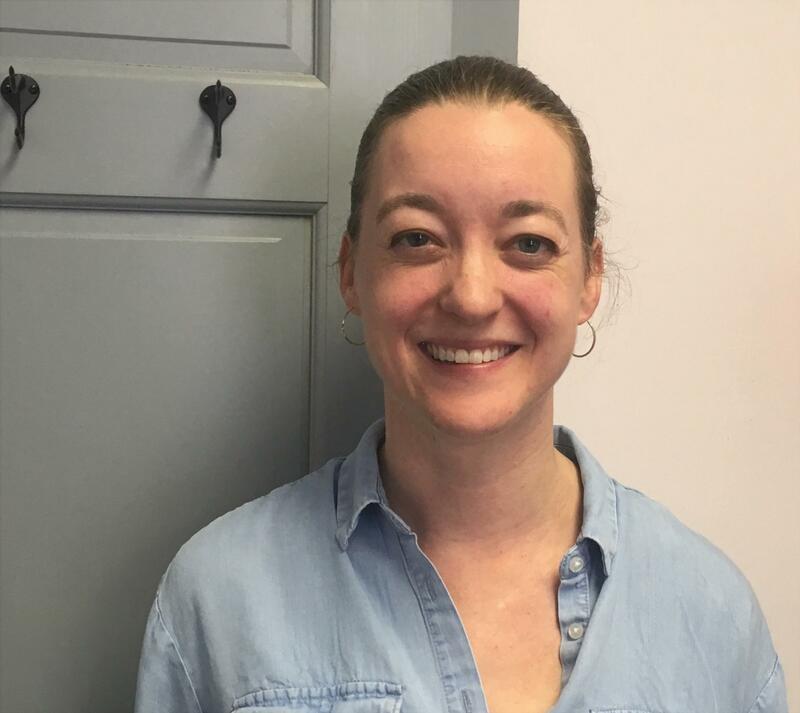 She’s taking a class at the Concord Regional Technical School in Concord, learning the ukulele, and organizing forums on education and social justice with Pittsfield Youth In It Together, a project of Pittsfield Listens. "If you're poor, you're continually losing opportunities." She says people in bigger towns just don’t get what it’s like to be in Pittsfield and want more for yourself. Stefne says when she thinks about her life, and what she wants to accomplish, it’s not just to become a teacher. It’s to fight for education funding reform and do what Pittsfield tried: to transform what education means for students and their families. But she says this transformation - it doesn’t happen easily, and it doesn’t happen for free.